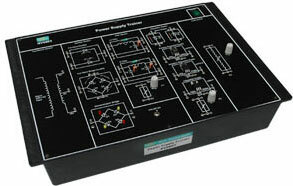 The Power Supply Trainer NV6003 is a comprehensive training system for the laboratories. 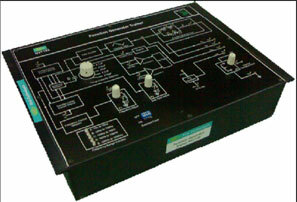 It is useful in understanding the various concepts of a DC Power Supply. 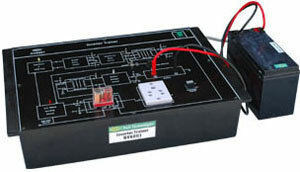 As we know that power supply is a very basic element of any electronic circuit or appliance. 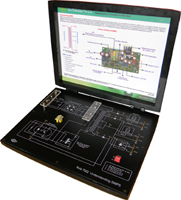 Starting from a mobile charger to a huge Computer system, each needs an efficient Power Supply. 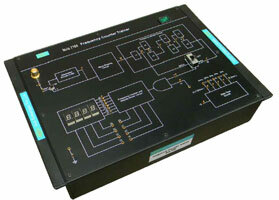 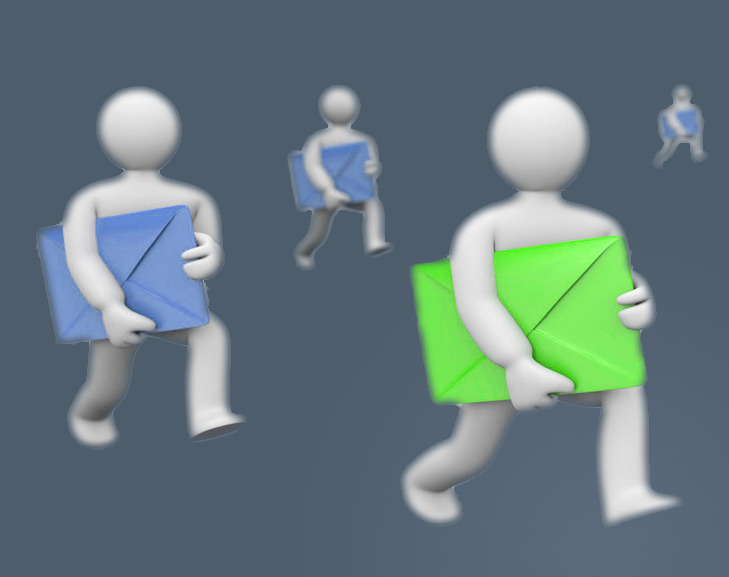 It is essential for an engineer to know basic concepts of Electronic Power Supplies. 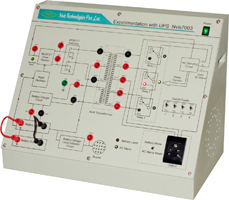 NV6003, Power Supply Trainer is an ideal platform to enhance education, vocational training, skills & development amongs our young minds.